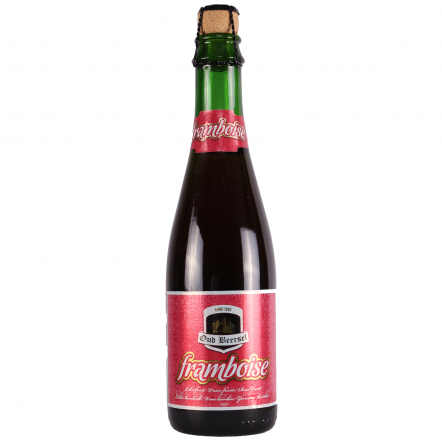 For all the mystique that surrounds lambic beers, the process is the most natural and simple in brewing. 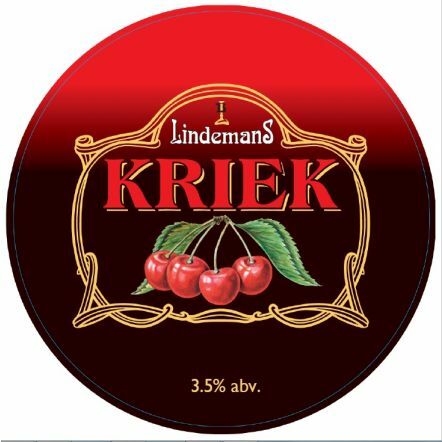 The wort (beer before you add yeast) is brewed as normal, but then instead of pitching in a cultivated yeast strain, the liquid is poured into giant open-topped vats and exposed to the wild yeasts in the air. 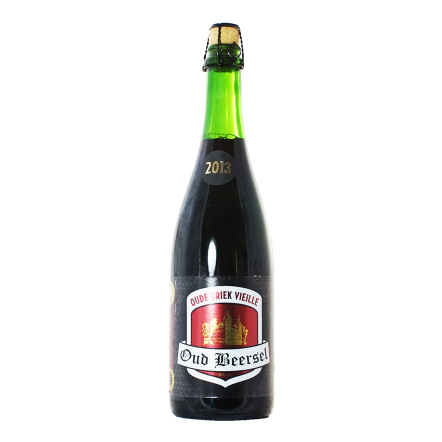 After 24 hours the liquid is poured into barrels and left to age for up to three years, where the wild yeast and bacteria in the barrels creates alcohol and sours the beer. 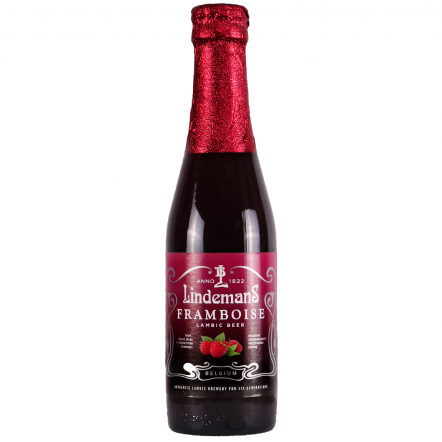 That beer is called a lambic. 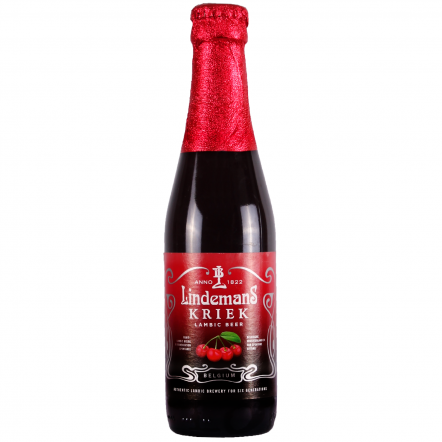 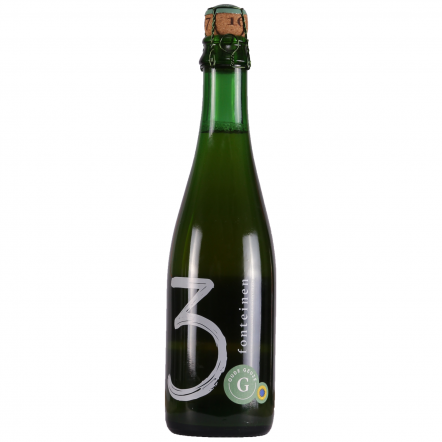 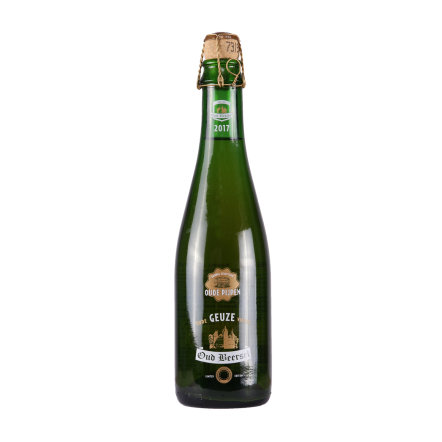 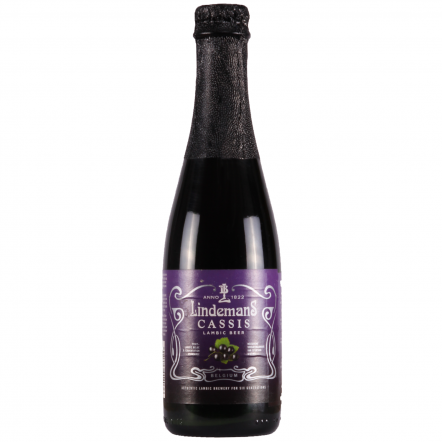 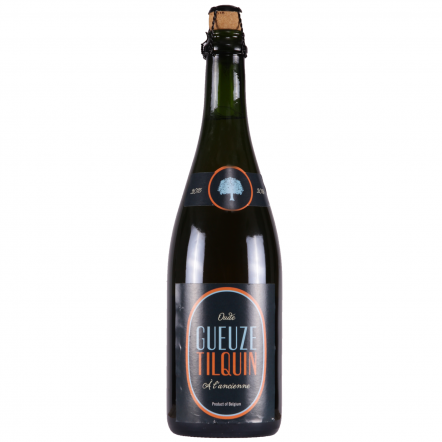 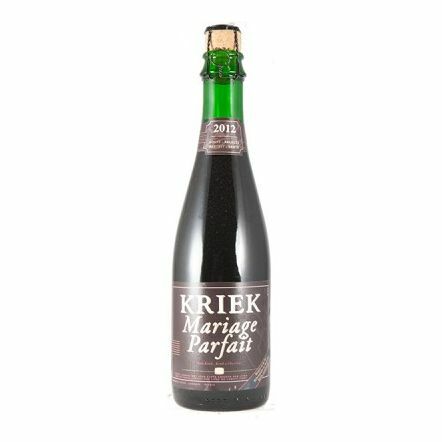 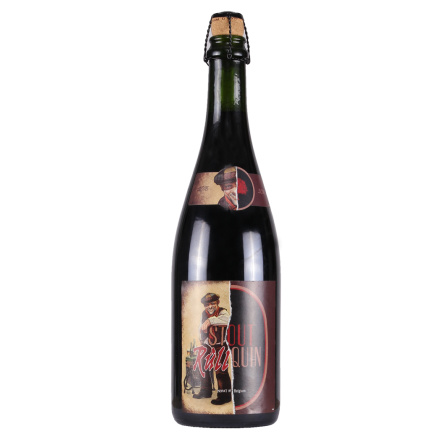 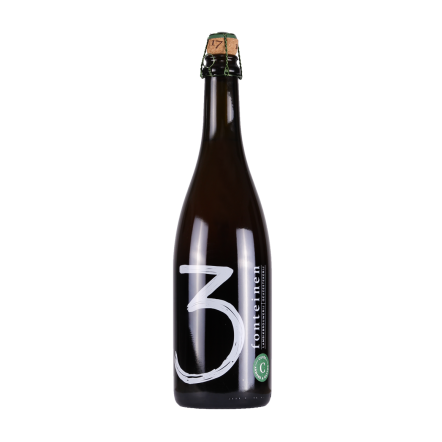 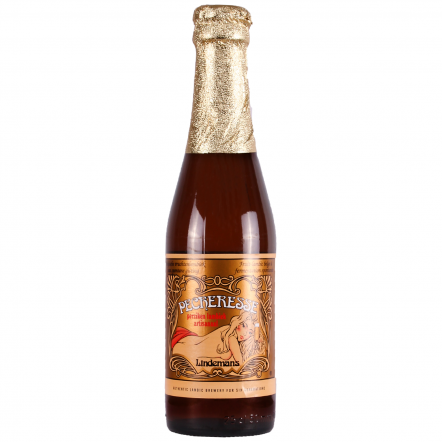 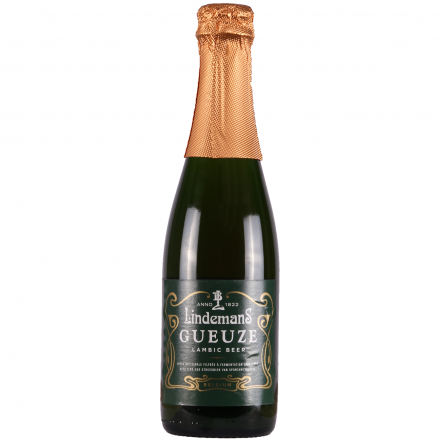 To make a gueuze the brewer blends the old and new lambics to create a balance between sweet and sour, at which point some beers are then aged again over fruit to make various fruit lambic like Krieks, frambois and more adventurous ones. 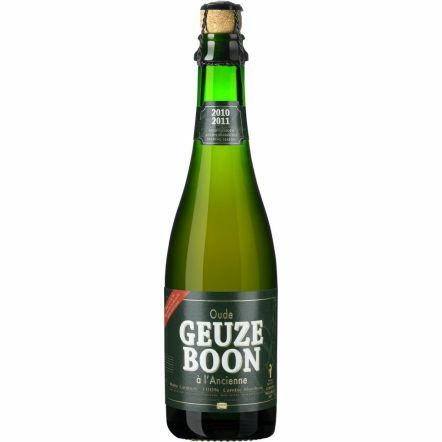 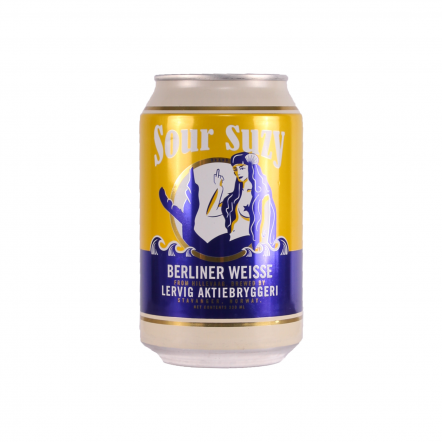 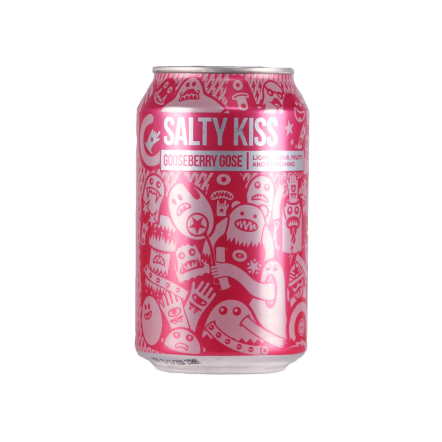 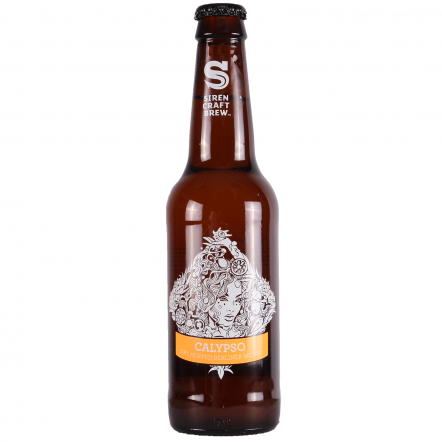 But spontaneous fermentation isn't the only way to create sour beers, in this section you'll also find so-called "kettle sours" where lactic acid or acidulated malt is added to the mash, as well as beers that have been infected with brettonomyces or soured slowly in a spirit barrel.